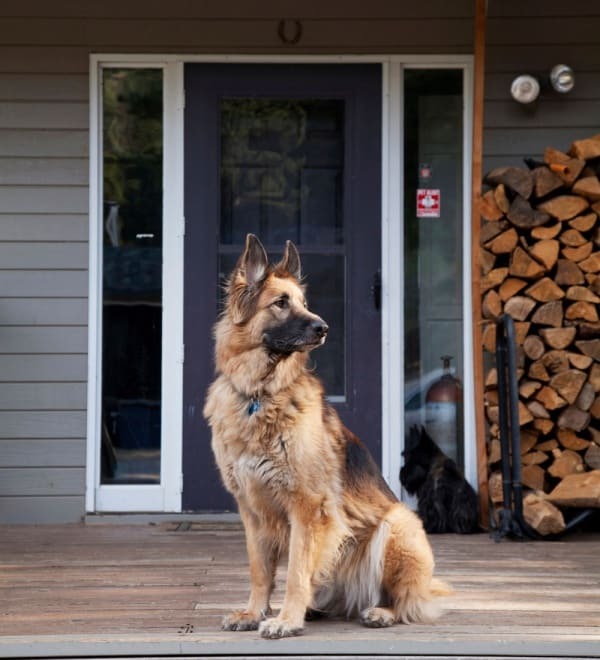 Want to train a dog to guard your house? You are at the right place. Most people say that training a dog to guard a house need professional training and that should be always done taking help of a dog training expert. But professional dog training costs a lot of money. It is not possible for everyone to bear that and in such case what should be done? Yes, you can train your dog at home. It is possible if you know the right ways. 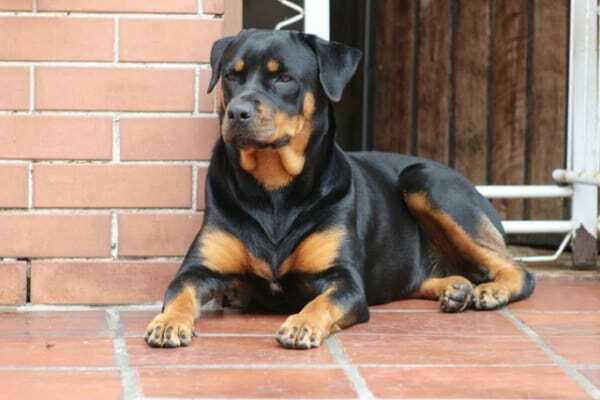 Read this article to get a clear idea of the steps to train your dog to guard a house. When you train your dog, you should teach them to distinguish between a guest and a stranger. This is actually very important and in such case, your dog will be familiar with almost all your guests whom you really want in your home. So it’s time to be a successful dog trainer and you will have to study about that. Scroll down to know about interesting ways to train your dog to guard. 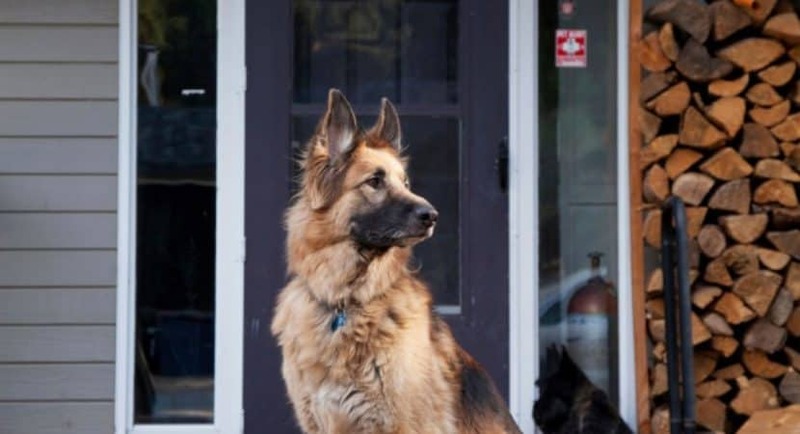 There is a big difference between a guard dog and an attack dog, as the guard dog only informs the owner about the presence of the stranger through different ways, but the guard dog doesn’t attack all the time on command. 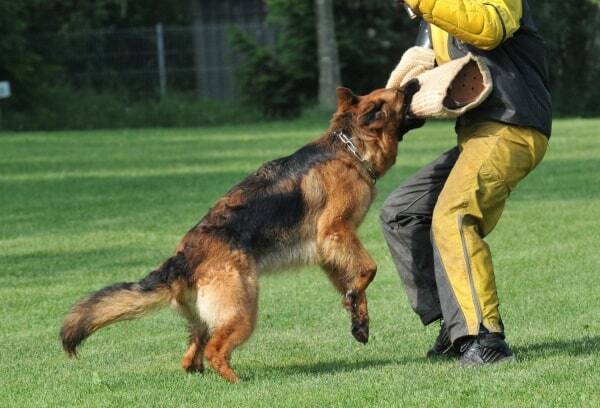 But attack dogs do attack the strangers with commands and they mainly work with police and militaries. If you don’t have a dog still now and looking forward to getting a guard dog at home, you will have to choose the right breed. 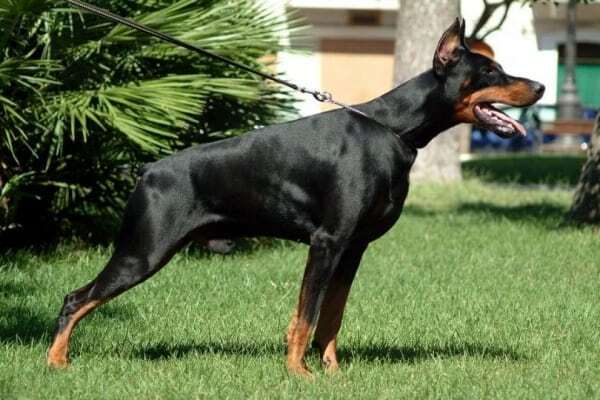 Though all the breeds can be trained to be a guard dog but still know which dog breeds performs well as a guard dog. Small dog breeds such as chow chow, pugs, shar-pei are known to be very good guard dogs. It is very important to socialize your dog from the young age. Socialization will help in the training of a guard dog. Actually, this will teach them to be comfortable with the normal environment. The best time to socialize your puppy is between three and twelve weeks of age. Try to take them to meet new people and introduce them a lot of things. You will have to choose a trigger word to teach them barking. This is mainly taught as because whenever a stranger will be at the door, with one of your trigger word or you may say command the dog will start barking. Though we recommend using the word bark but you can use any single word to teach them the command. Actually, most of the dogs bark on their own if they get a sign of danger, but you will make them practice their barking by giving them a command. Tie your dog on the leash and tie it to one of the hooks in your home. Hold a treat in your hand and slowly move backward with it and try to move out from his field of vision. You will see them barking or making a sound. As soon as they make it give them the treat with your trigger word. Repeat this in different locations. Yes, you will have to create mock scenarios to see how your dog reacts in a case of any strange scene. To test that, keep your dog inside the house and get out of the house. Now, wait for some minutes there on the front door. Ring the doorbell and give your dog the bark command. If your dog barks, get inside and give a great treat. Now next repeat the same procedure with a knock. Now you can the mock scenario with someone else, for example, ask one of your friend to come and knock the door. Now as you have a command to make them bark, you should also have a command to make them quite. And that will make your dog a good guard dog. Command your dog to bark and as your dog starts barking, the command to stop or quiet. You can use any word as a trigger word but stick to that. Once they stop barking at your command give them a treat. Do the same every time and it will make them a practice. Repetition is always necessary, especially for a tough command. It takes a time to teach your dog and that’s why you should repeat the same command teaching procedures again and again. Also, keep in mind about the reward as that’s going to give them the need to learn something new. Now every time your doorbell rings, encourage your dog to bark at it. maybe you know who is on the door, still encourage your dog to do that. Now when you come to the door, give them the quite command and they will stop barking. Open the door and give them a treat. So after going through the full article obviously you are thinking that it’s not impossible to train a dog to guard your house on your own, but it’s a bit on the tougher side. You will need a great patience and that will drive you to go through the whole process. Dog training takes time and you know that very well. So try it out, and you will be successful once again. Keep confidence in yourself and you can really do that. This is intended to be read by the person who wrote “How to train a dog to guard your house”. To begin with, I would highly encourage you to learn how to understand the english language. Your verbiage is, i’m sorry to be so blunt, but it’s terrible. Even your punctuation is off. If you are going to write an article to and publish it on the web for the world to read, you don’t want to be embaressed by it do you? Not only do you use the wrong words in places. Ie: ‘on the door’ should read ‘at the door’, but some sentences make no sense at all. If english isn’t your strongest language, maybe consider writing the article in your chosen language. At least you might be taken seriously. That being said, it’s quite clear you are not a dog trainer. I imagine you have a cat. The guidelines you have written here advising people who can understand your writing, would do nothing more than confuse the owner and their dog. Why would you take the time to write in a language you don’t clearly know and THEN write on a topic you know NOTHING about? I don’t mean to be a mean or nasty person, but something tells me *loud and clearly* you are not living your authentic life. You are making a mockery of your writing and look foolish with your direction. Sorry to be so blunt, but as a trainer, I am hoping you will find your calling, as you are doing a HUGE disservice to anyone out here who takes your articles here with any seriousness.